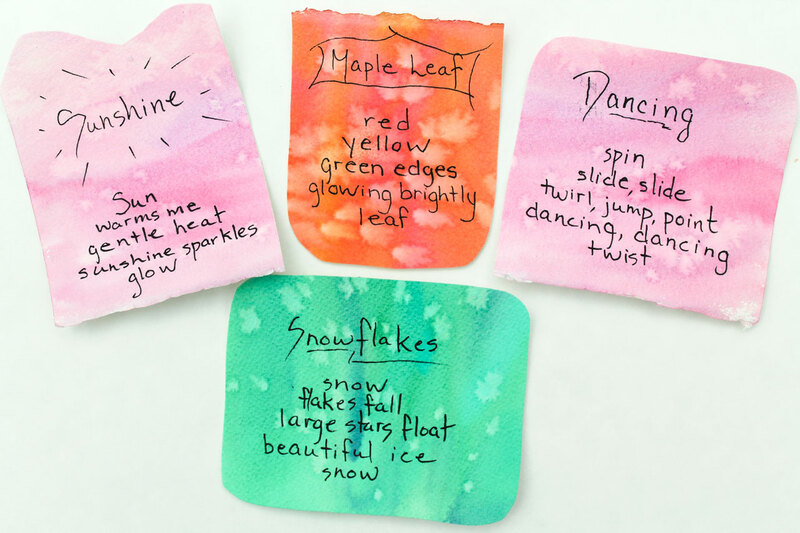 A lantern poem is a type of descriptive poetry that originates from Japan. Another is the Haiku poem. A lantern poem is quite similar in format to a Haiku poem. Both types of poetry are short and rely on a syllable structure where the poet uses a limited number of syllables in each line. The Haiku poem uses a syllable structure of five, seven, five syllables for a total of three lines. The Lantern poem uses five lines with a syllable structure of one, two, three, four and one syllables per line. The lantern poem is also a considered a shape poem where the final shape emerges as a lantern when the words are centered to middle. One of the beauties of the Lantern poem is the length. The length is short and requires few words to complete. Therefore, children of all ages may have great success in composing a lantern poem. 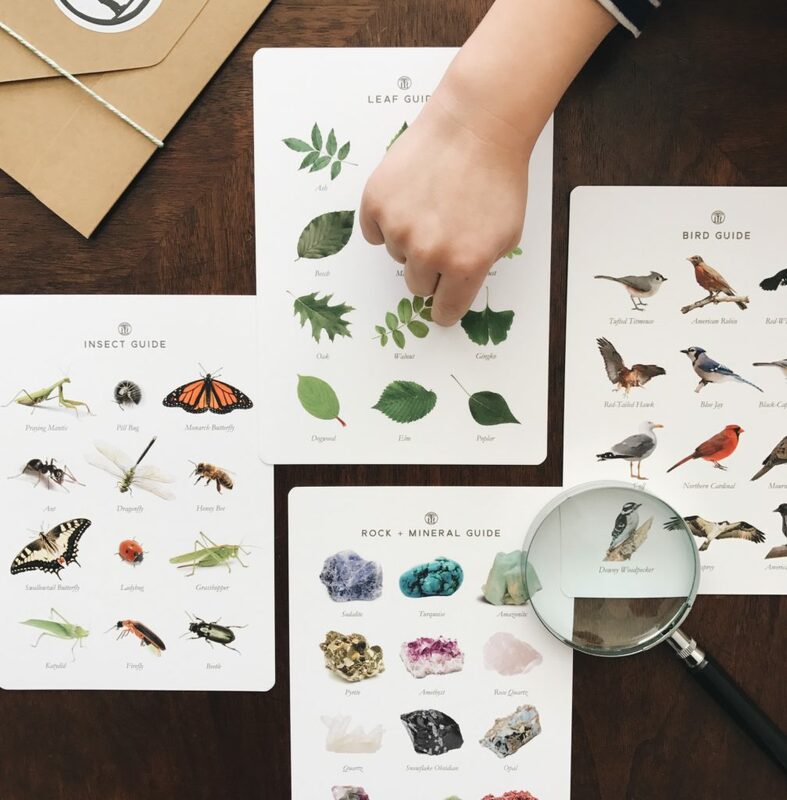 In addition, the lantern poem can be used as a means to briefly explain a topic. So, instead of having students use a traditional narrative format, if using a lantern poem, they will have to be extra thoughtful about word choice. This can end up being a great lesson on how to use impactful words that show depth in meaning instead of writing for length. I tried out this poem type with my students who range in age from seven through nine years old. We focused on North American forest animals, which has been a research focus for our class. I asked them to focus in on one part of their research such as what their animal eats or the habitat because of the limited words. Many of my students adored the quick, expressive format. After completing their assigned topic, many students went on to write additional lantern poems using their favorite topics to write about such as: family members, friends, and hobbies. 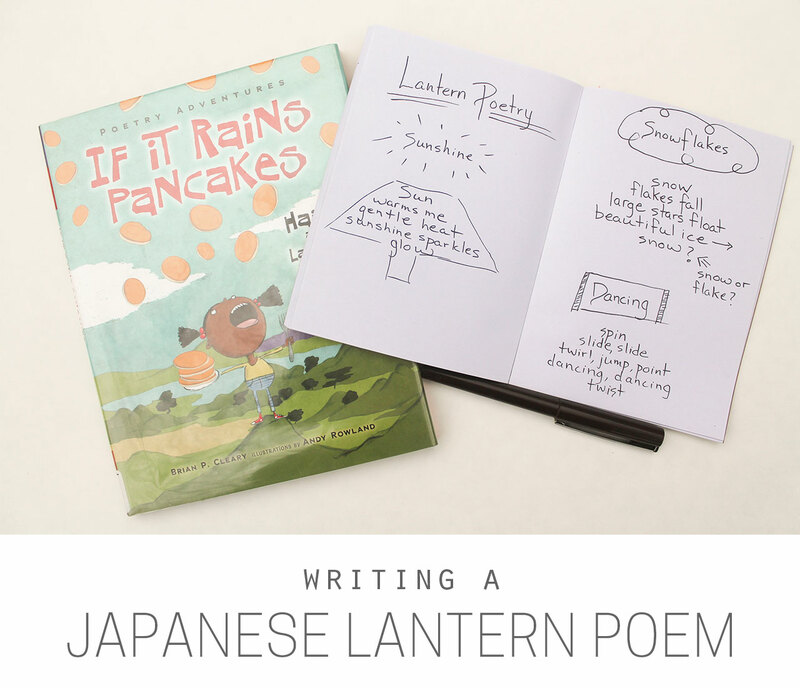 Want to write a Japanese Lantern Poem yourself? Download and print an easy template here.